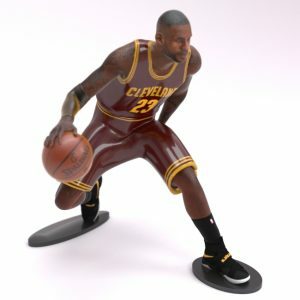 American professional basketball player for the Cleveland Cavaliers. 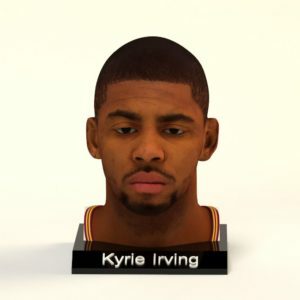 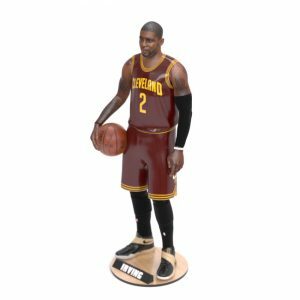 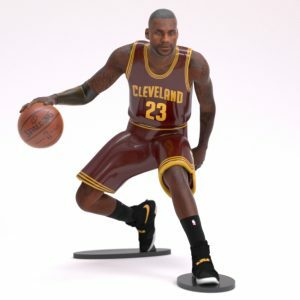 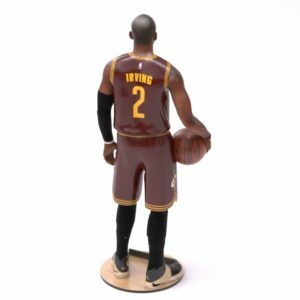 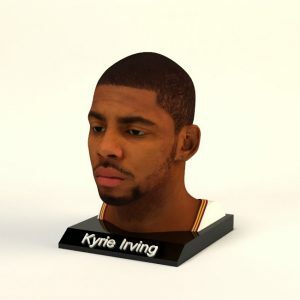 Irving has achieved a number of accolades, including the 2011–12 NBA Rookie of the Year, 2014 NBA All-Star Game MVP, and an NBA championship in 2016. 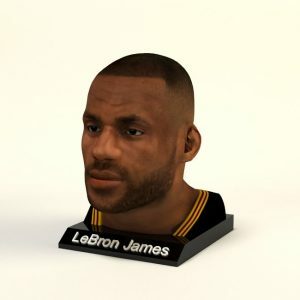 He has also played for the United States national team, with whom he has won gold at the 2014 FIBA Basketball World Cup and the 2016 Summer Olympics. 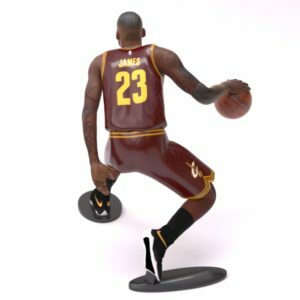 James has won three NBA championships (2012, 2013, 2016), four NBA Most Valuable Player Awards (2009, 2010, 2012, 2013), three NBA Finals MVP Awards (2012, 2013, 2016), two Olympic gold medals (2008, 2012), an NBA scoring title (2008), and the NBA Rookie of the Year Award (2004). 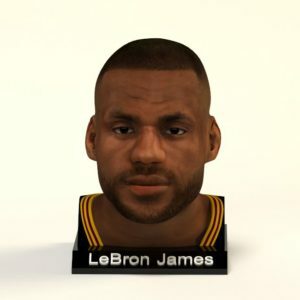 He has also been selected to 12 NBA All-Star teams (named the game's MVP twice), 12 All-NBA teams, and six All-Defensive teams, and is the Cavaliers' all-time leading scorer.